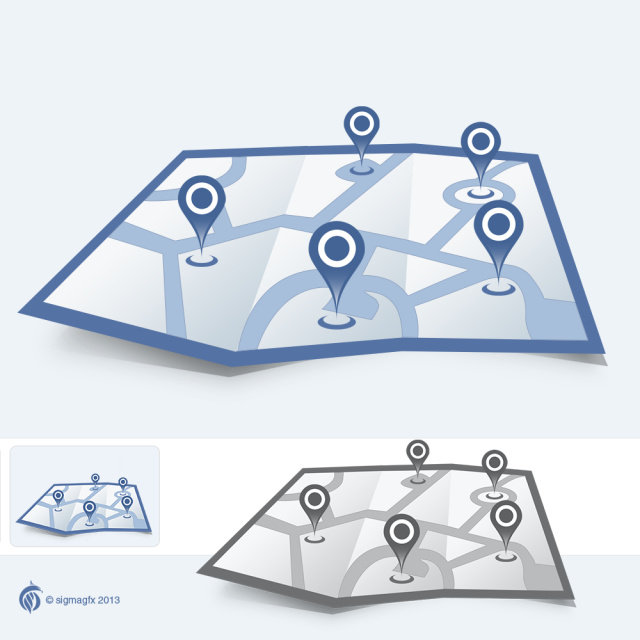 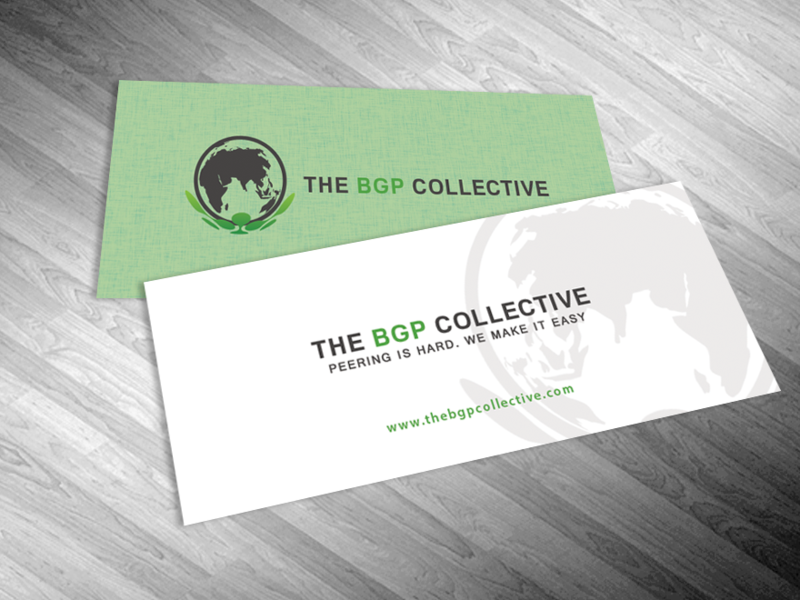 Creating a brand identity is the first step of a successful marketing campaign. This is a winning design on 99designs.com. 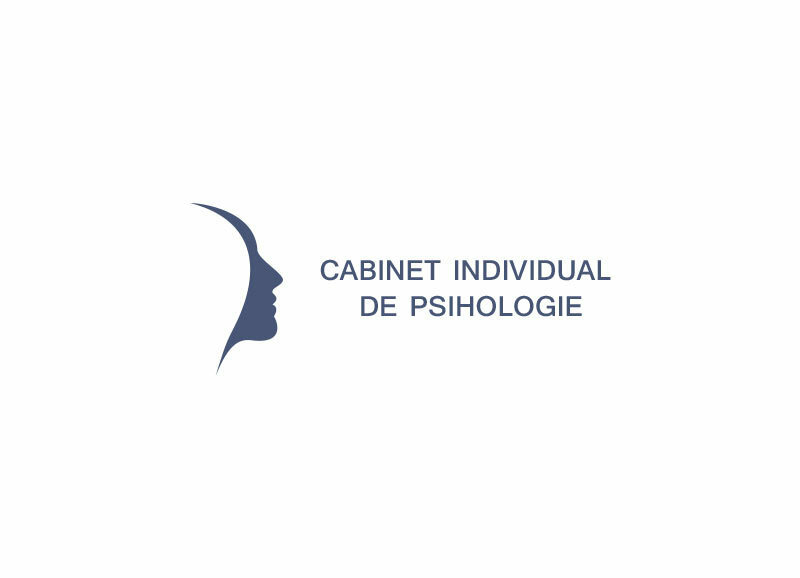 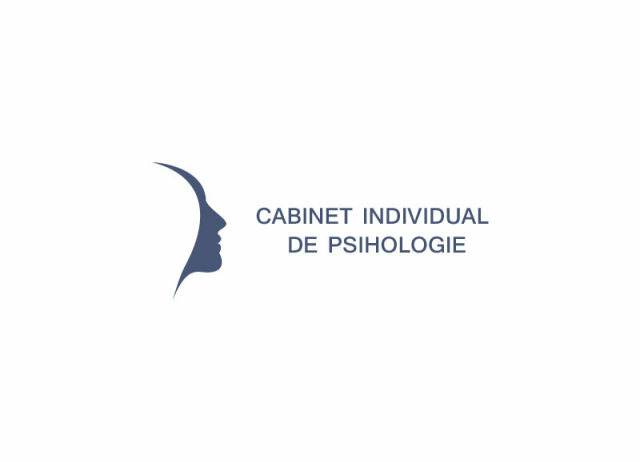 Psychology related logo and business card. 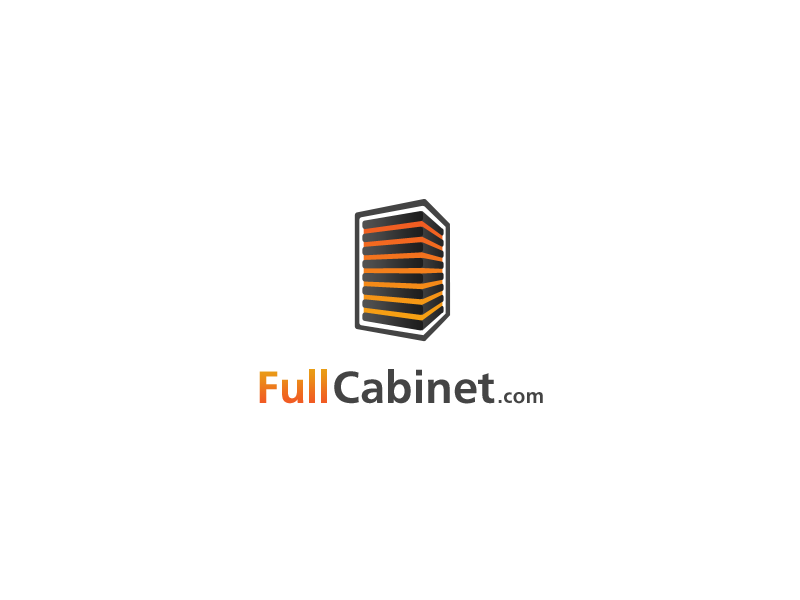 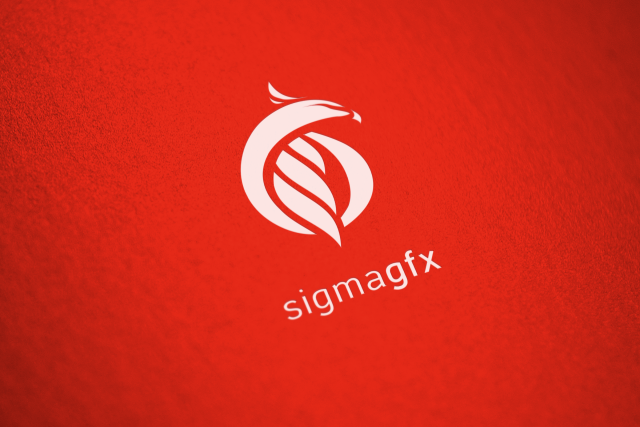 First version of sigmagfx logo.